Simms Padded Organizer, What you do need better be close at hand. 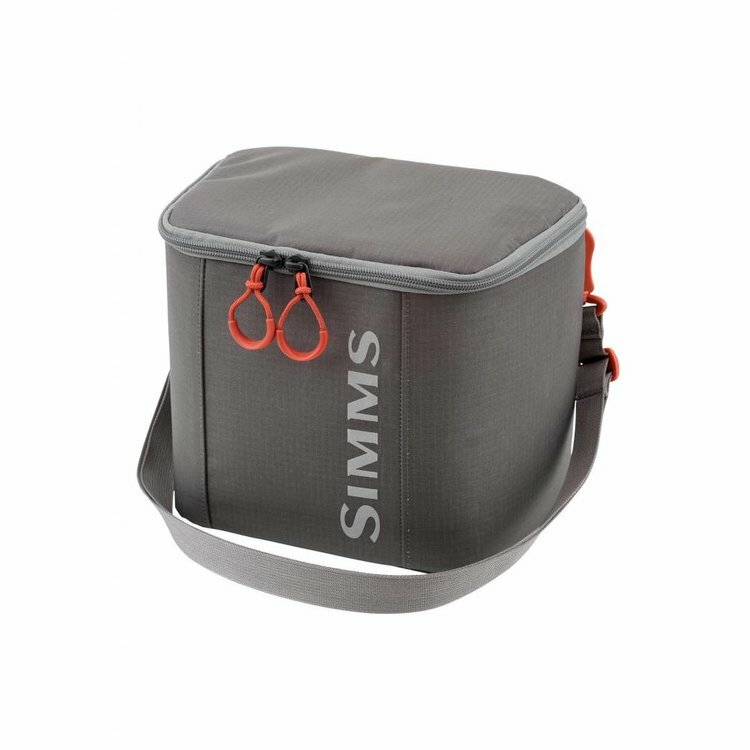 The Simms Padded Organizer puts essential gear at your fingertips. 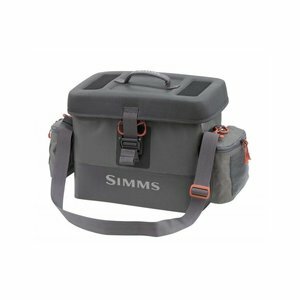 Simms Padded Organizer, What you do need better be close at hand. 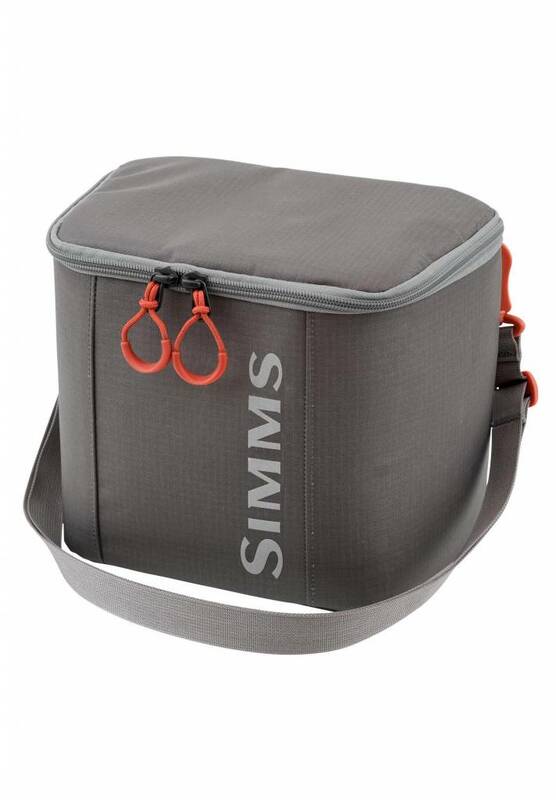 The Simms Padded Organizer puts essential gear at your fingertips. 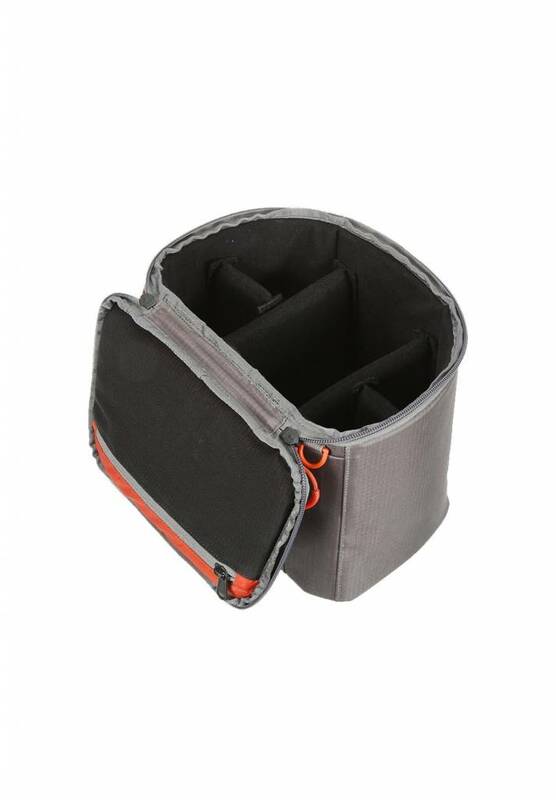 The soft-sided bag is well-padded to protect things like your camera or other electronics from the hard knocks of river travel. Configure it to meet your needs, and the whole bag nests inside our Dry Creek® Z packs for easy transport. Once on the water, it can be connected to your wading belt for easy access. A two-way zip opening allows one-handed access and closure. 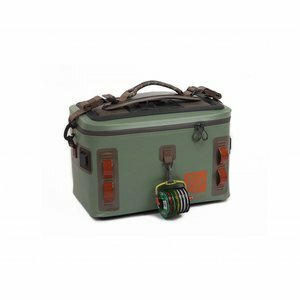 DIMENSIONS: 8" X 10.5" X 6"
Simms Dry Creek Boat Bags, airtight protection and intuitive storage to your on-the-water kit, with the cavernous 41L Dry Creek® Boat Bag. Fishpond Cutbank Gear Bag, Designed to organize gear and keep it dry. Features the Fishpond signature molded bottom and welded recycled TPU fabric. 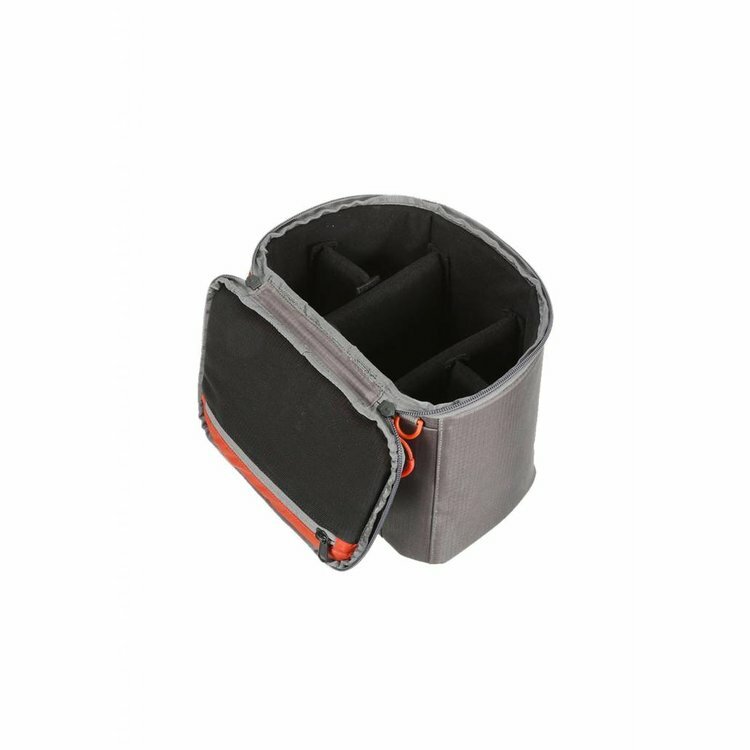 Patagonia Black Hole Cube Black , The endlessly handy Black Hole® Cube is a super-burly gear cube with a simple zip-opening design.